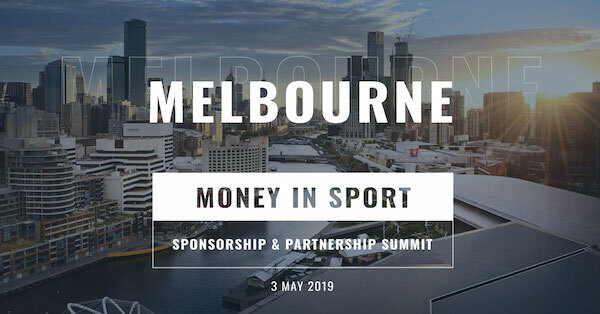 Money In Sport is excited to announce a huge addition to this year's conference, Ivan Codina, Managing Director - SEA, Australia, South Korea & Japan at LaLiga. Ivan has over 15 years of experience in the sports industry, with the past 9 years being in Asia. 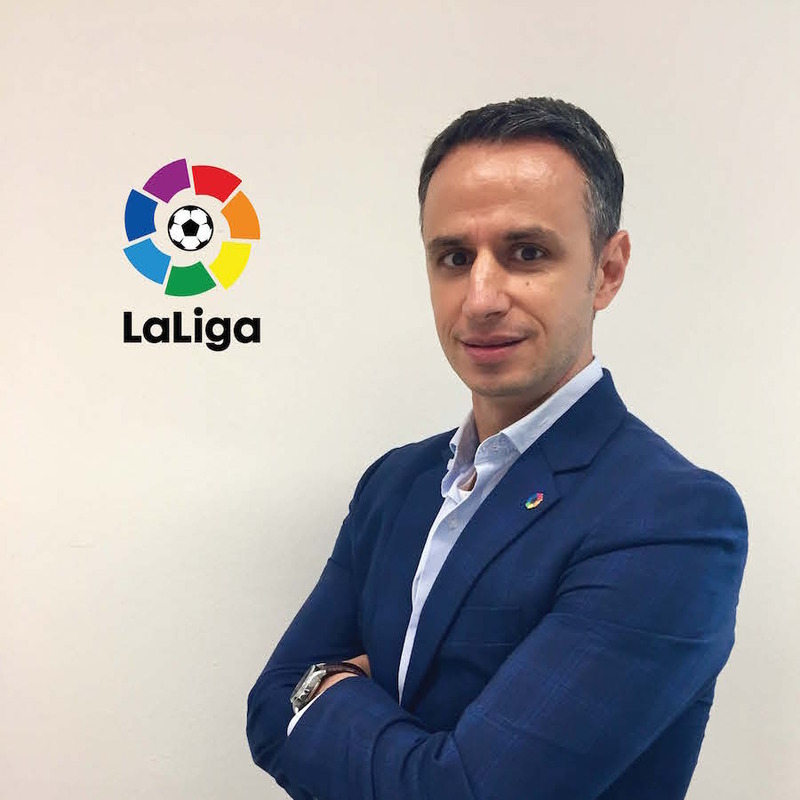 After succeeding in roles for FC Barcelona and Sport SG as well as agencies such as Dentsu and Red Card, Ivan currently heads the regional office for SEA, Australia, Japan and South Korea at LaLiga. "An insider view at how LaLiga approaches fans of the beautiful game in APAC, the multi-faceted "Glocal" strategy in reaching a hugely diverse region, and adapting to new consumption behaviours. Join LaLiga as we discuss how we understand and aim to overcome the challenges of the region." Watch Ivan Codina's full keynote presentation from Money In Sport below. In an effort to expand the league beyond Real Madrid and Barcelona, league President Javier Tebas has a focus on expanding LaLiga and pushing the brand into new markets. Asia is one key market that presents huge potential growth for the league as a whole. LaLiga has set a target of doubling viewership in Asia by 2020. Since 2016, the league has seen a 25% increase in viewership across the region and opened new offices throughout Asia to capitalise on what many leagues see as a huge growth area. In the past, individual clubs (largely Real Madrid and Barcelona) have sold their International TV rights individually, compared to the EPL which has been selling International TV rights collectively since 1992 allowing the EPL brand to help grow the profiles of smaller clubs. To improve the brand, the league is investing heavily in improving the product through innovative camera angles, 360-degree replays, improved stadiums and better production quality. A key aspect of LaLiga's strategy for growth in Asia has also involved restructuring schedules to suit the Asian live market. There are now 5-7 live games per week that are broadcast at decent times across Asia, allowing viewers in the region to experience live content. While these schedule changes surprised Spanish fans at first, stadium attendances in Spain rose by 12%, benefiting the league at home as well as in Asia.